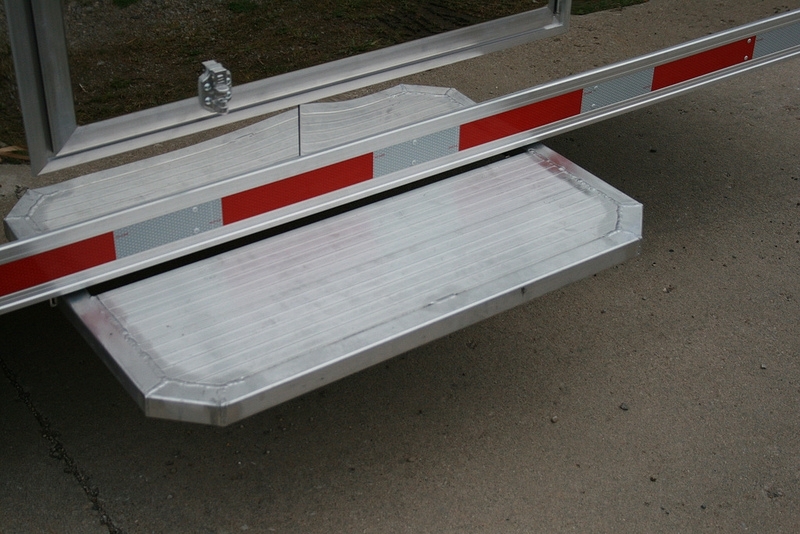 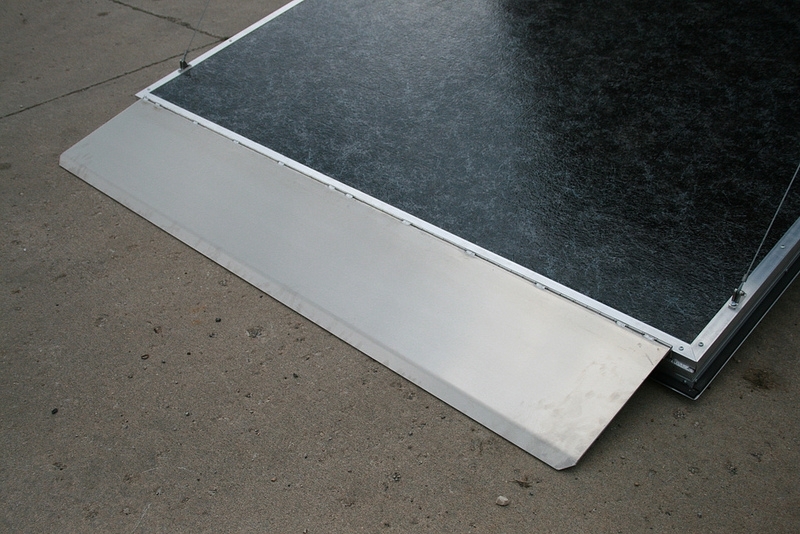 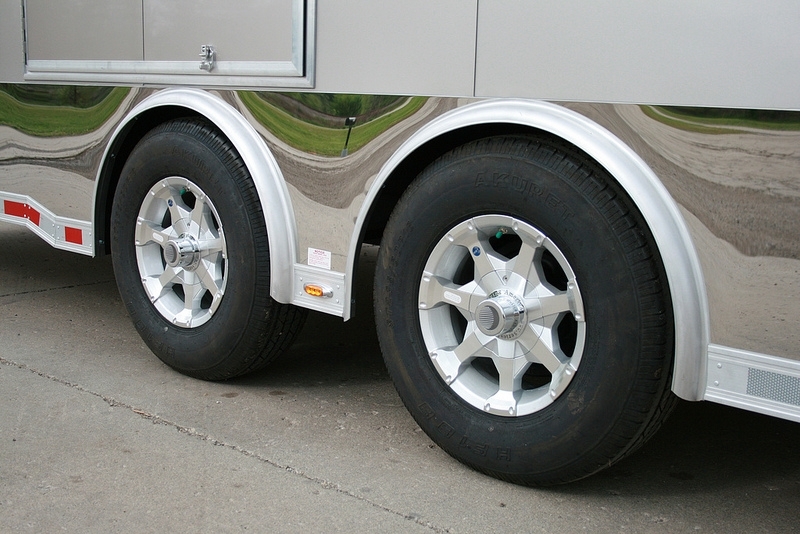 This 22' aluminum inTech Trailer is rated to haul with 6,000 lb torsion ride axles. 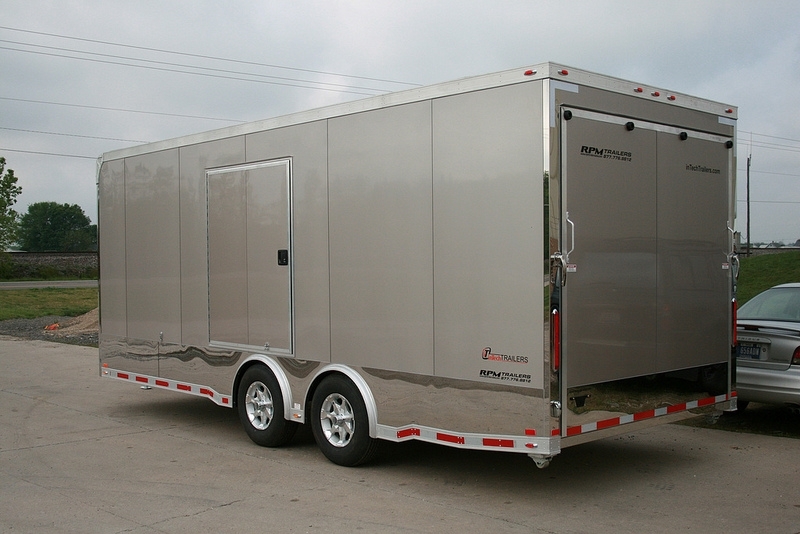 A trailer doesn't have to be loaded up with every option to standout in the crowd...take a look at the following 22' aluminum car hauler and see for yourself the inTech Trailer difference! 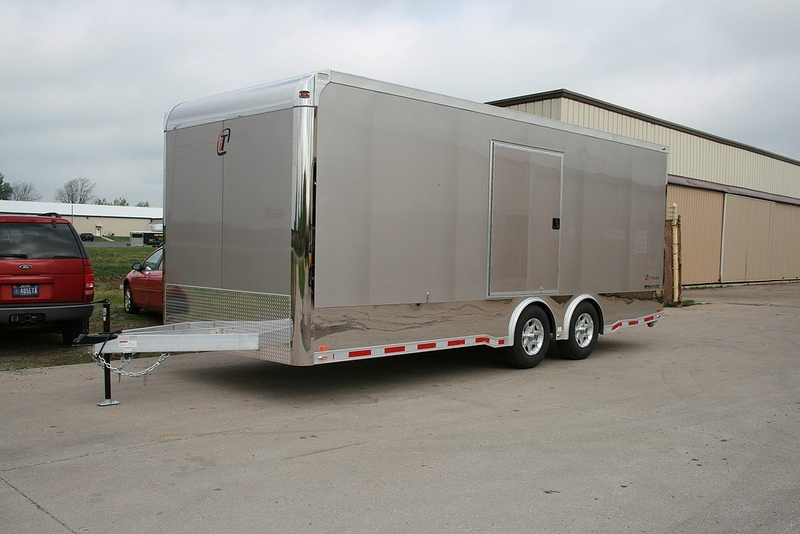 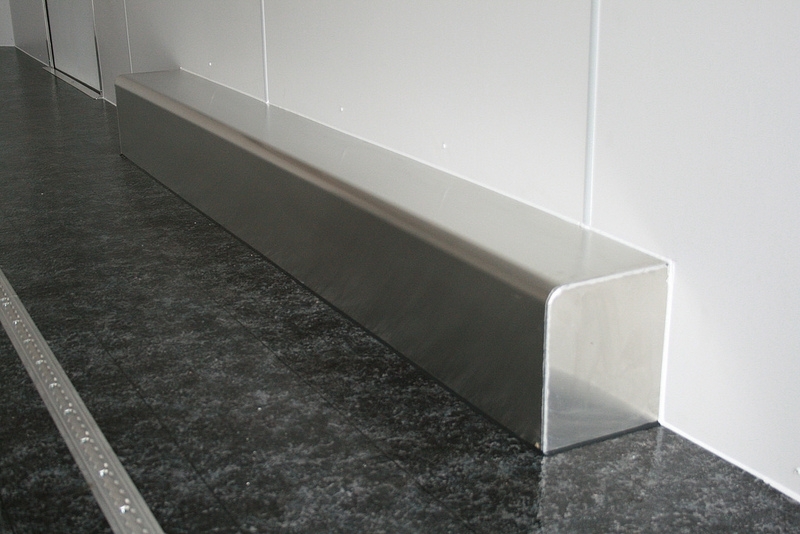 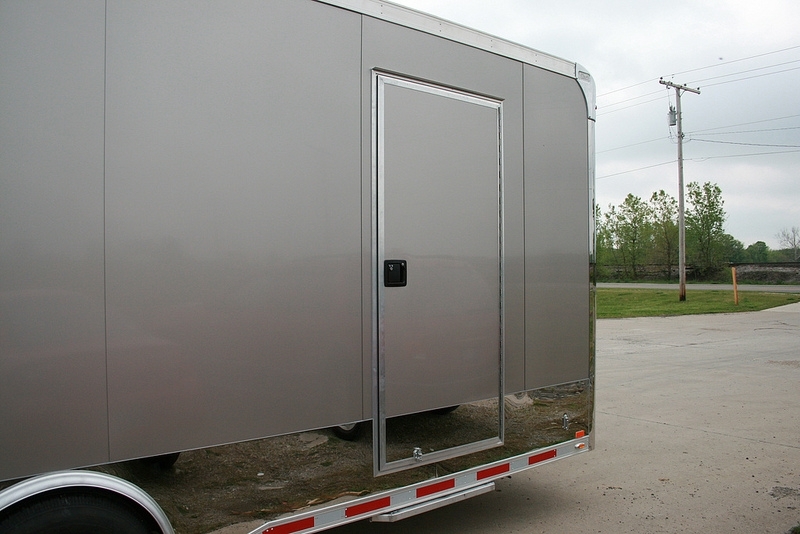 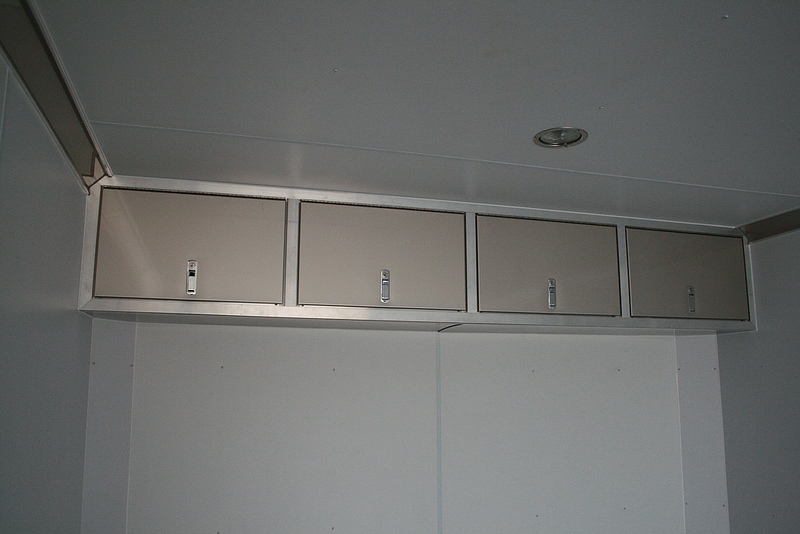 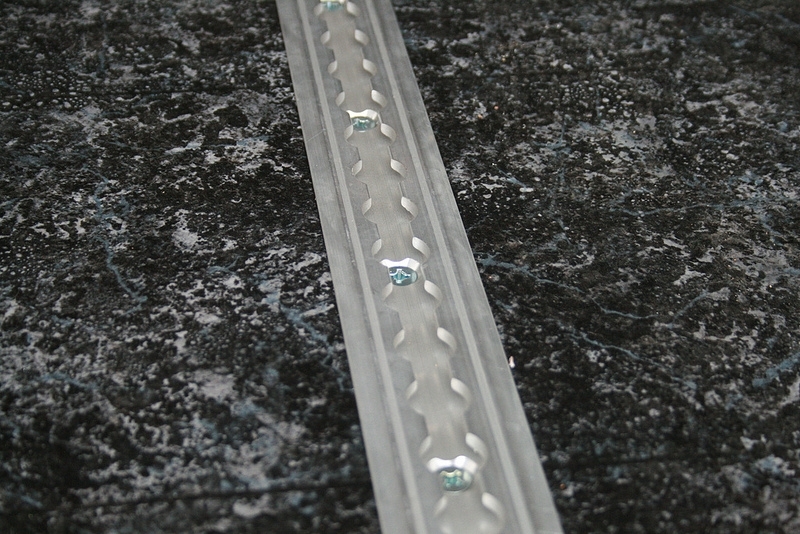 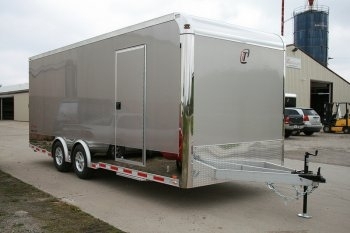 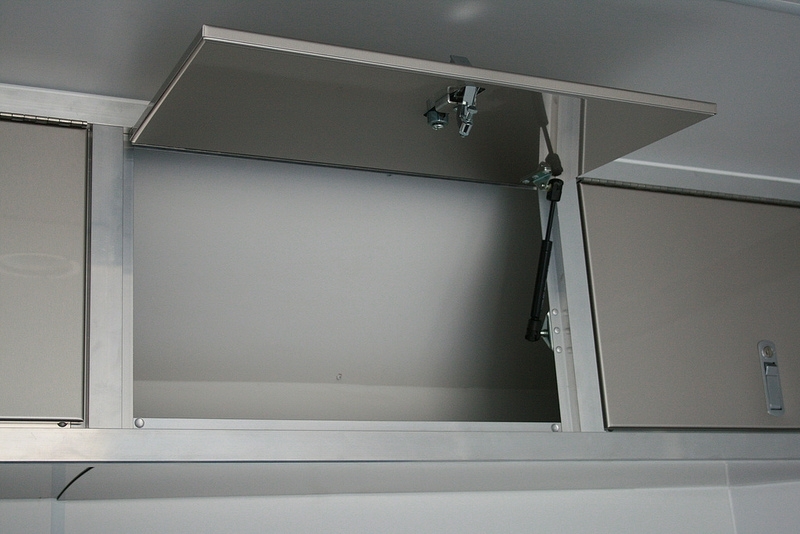 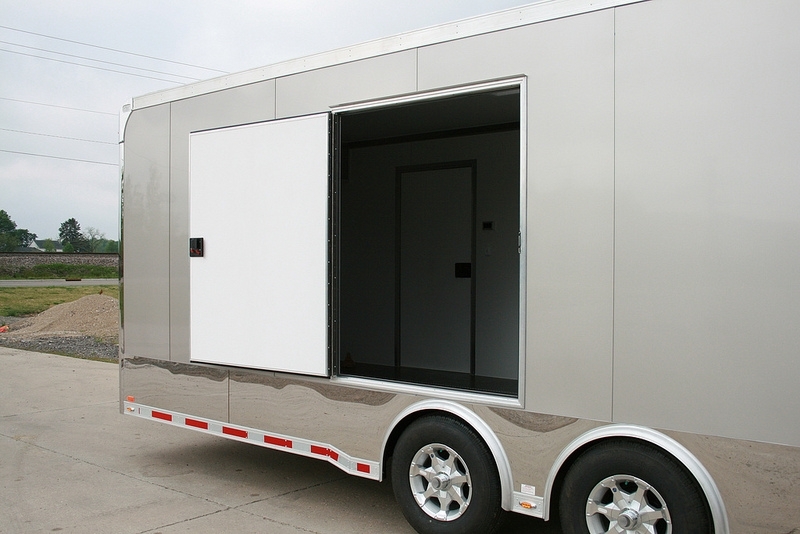 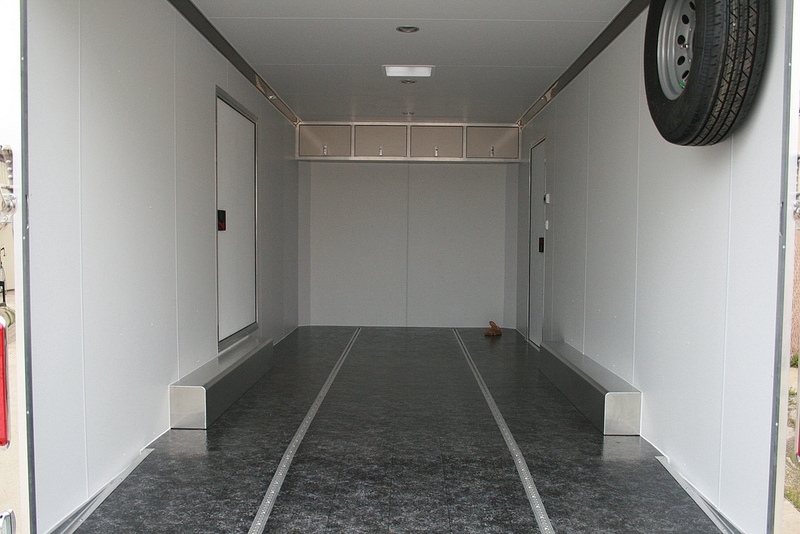 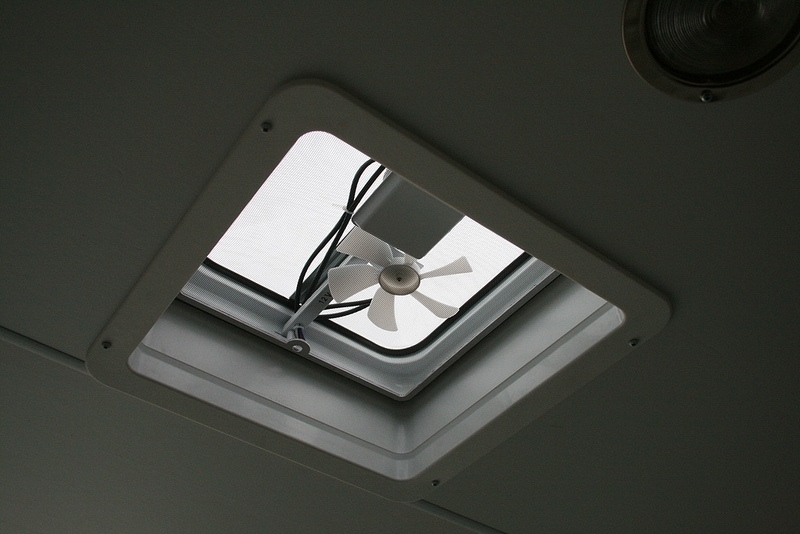 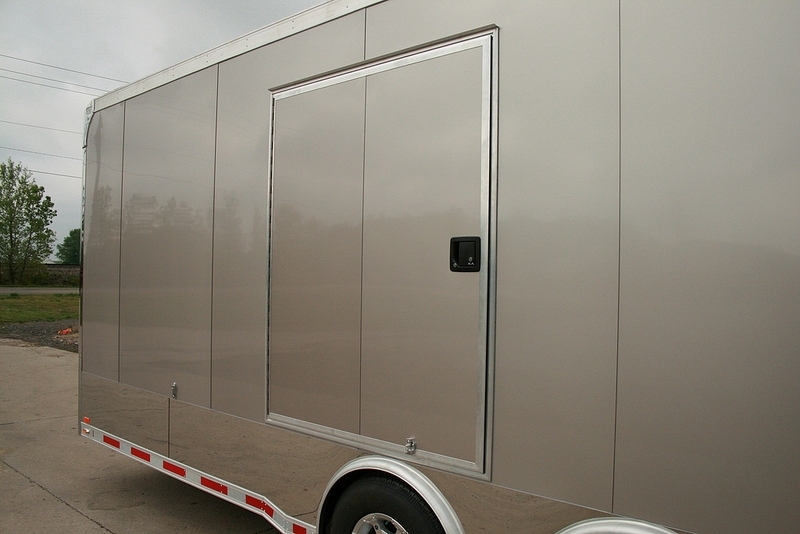 A custom trailer designed at RPM Trailer Sales for your specific needs!